In order to create the best possible environment for language acquisition to occur, students need to know what is expected of them and be held accountable for it from the start. Easier said than done when expectations in your classroom may be a lot different than what kids are used to! 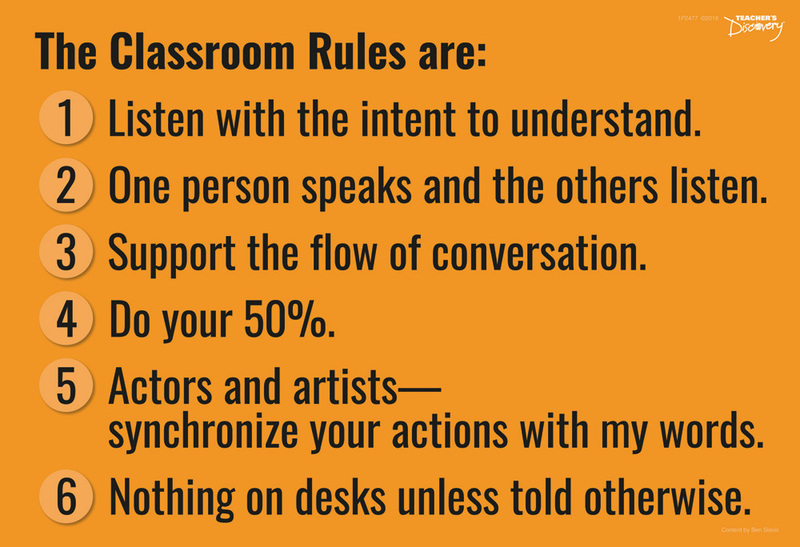 Accomplished TPRS/CI teacher and teacher-trainer Ben Slavic recommends posting and enforcing these rules as the surest route to a class that knows how to participate appropriately in stories and discussions. 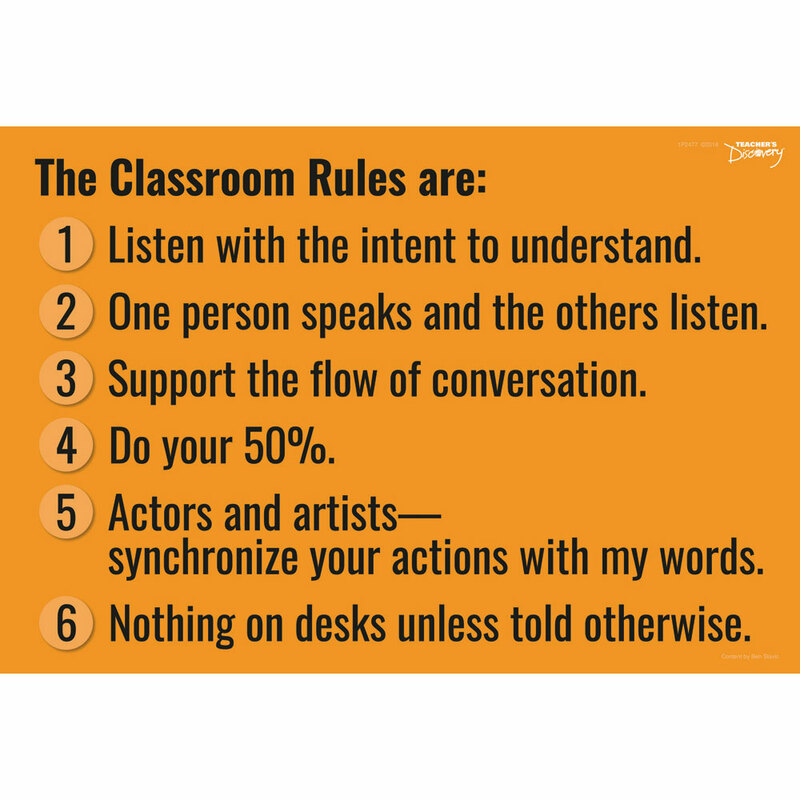 Download the How to Use "The Classroom Rules" Info Sheet located in "Additional Info." 13 x 19 inches, cardstock. Includes info sheet. 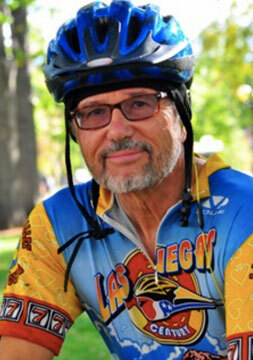 Ben’s complete system of classroom management is described in detail in Year One: A Natural Approach to Proficiency-Based Instruction for the First-Year World Language Classroom (1B6377).